Since joining Connected Home Care, Yennifer has proven to be an exceptional caregiver. Yennifer takes the time to understand her clients needs and goes above and beyond to meet them. 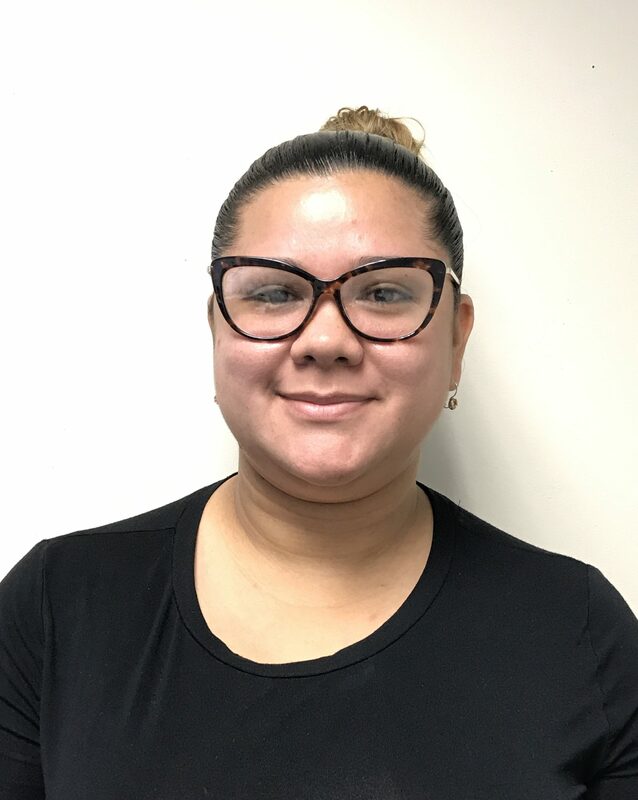 We are glad to have Yennifer as part of our growing Waltham team!